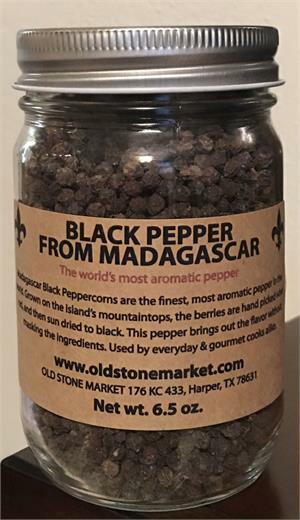 This is the finest most aromatic pepper in the world. It has the ability to bring out the full flavor of whatever you are cooking without masking the integral ingredients. Never refrigerate peppercorns. Just keep them cool and dry in your cupboard with your other spices.